Vivo is set to officially unveil their next smartphone in selfie series i.e. 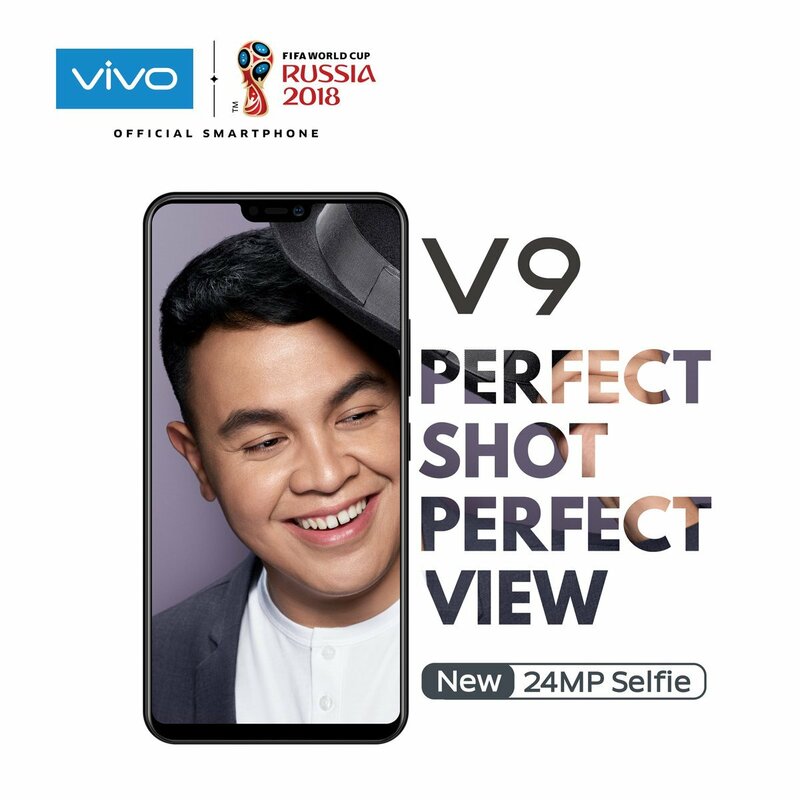 Vivo V9 on 22nd March 2018 in Thailand followed by 27th March in India. 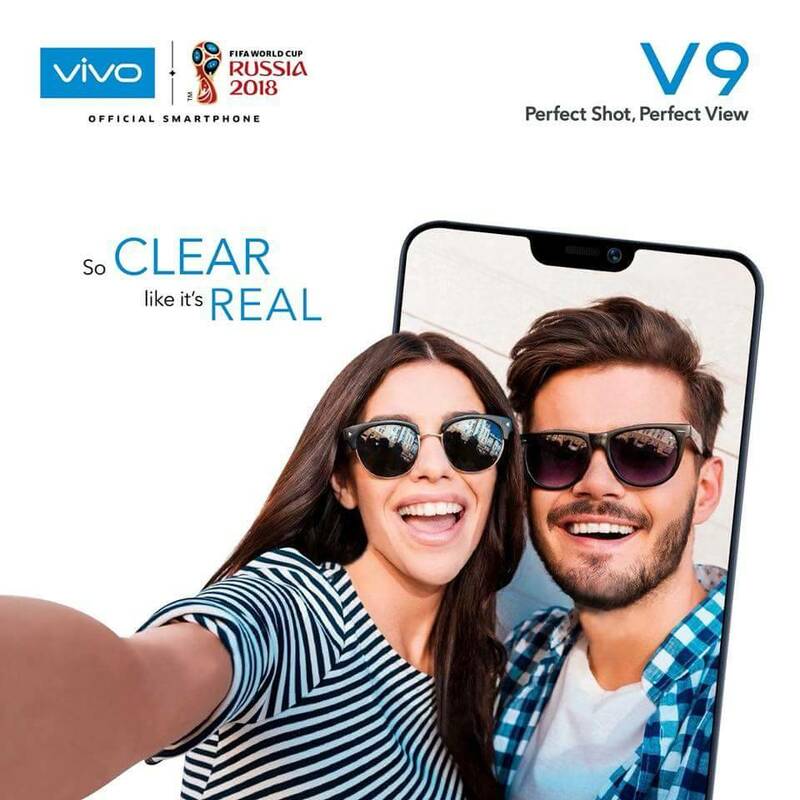 As we have seen with earlier Vivo devices, the company uses social media and advertisements much ahead of official launch to tease different aspects of the smartphone. 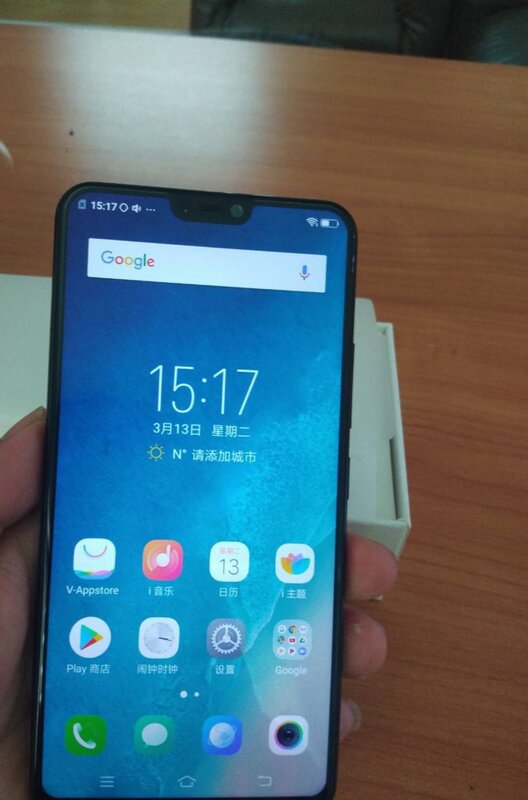 Thanks to some official teasers and some leaks, we already know that Vivo V9 features a Full View display with a notch on top similar to iPhone X. We also know that Vivo V9 features a 24MP selfie camera at the front. 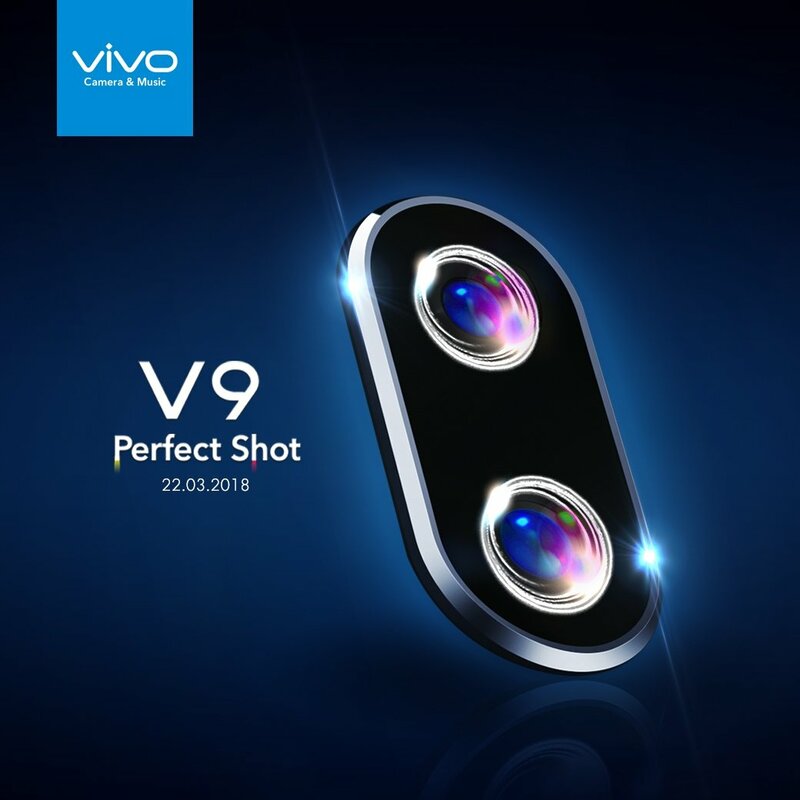 Thanks to an official teaser video from Vivo, we already know that V9 features a dual camera module at the rear along with fingerprint sensor. The official video also indicates two colour options for the device i.e. Black and Golden. 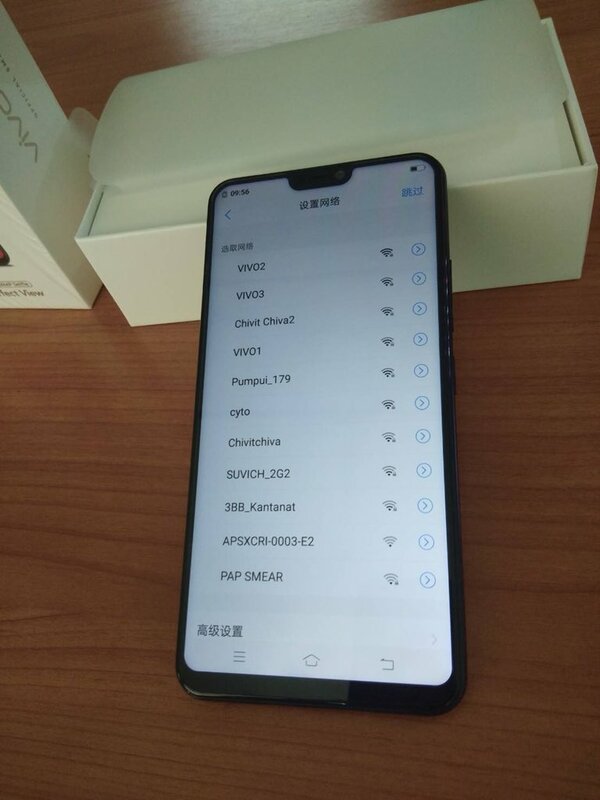 Today, Androidpure received few images of Vivo V9 retail box and real-life images of the device. We can clearly see the notch at the top of the display along with virtual navigation buttons at the bottom. Unfortunately, the leaked images don’t show the rear panel but we already know how that looks like thanks to the official teaser video. 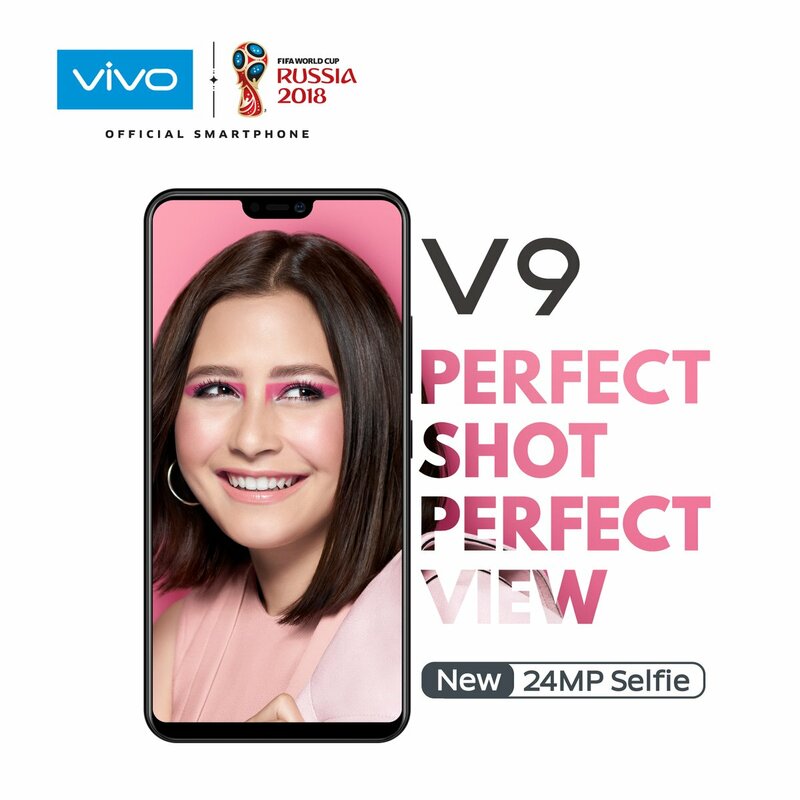 The last device in Vivo Selfie series is V7+ which features a “Full View” 18:9 6.0-inch HD+ IPS capacitive touchscreen with 1440 x 720 pixels resolution along with a 24 MP front shooter for selfies. Under the hood, it is backed by 1.8 GHz Octa-Core Qualcomm Snapdragon 450 Processor along with 4 GB of RAM. It comes with 64 GB of internal storage and runs on Android 7.1 (Nougat) Funtouch 3.2 operating system. 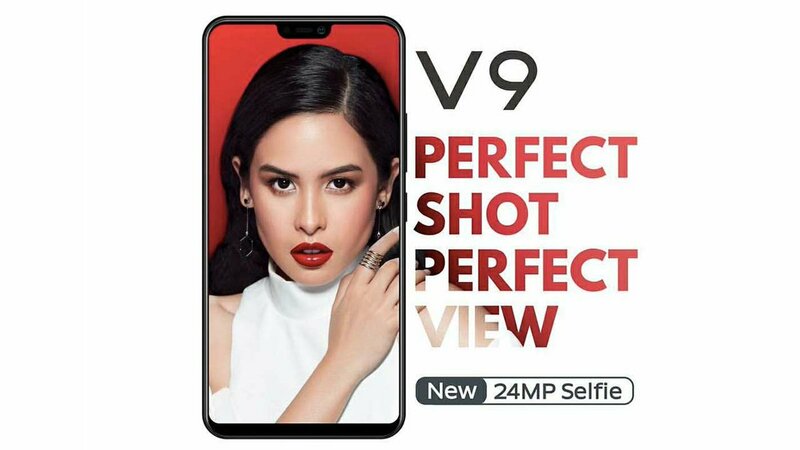 At the moment, there is no information about the other aspects of hardware specifications of Vivo V9. As with any other leak, take this with a pinch of salt. Stay tuned at Androidpure and we will keep you updated. Update: We found the source of these images in a tweet and credited at the end of the post.